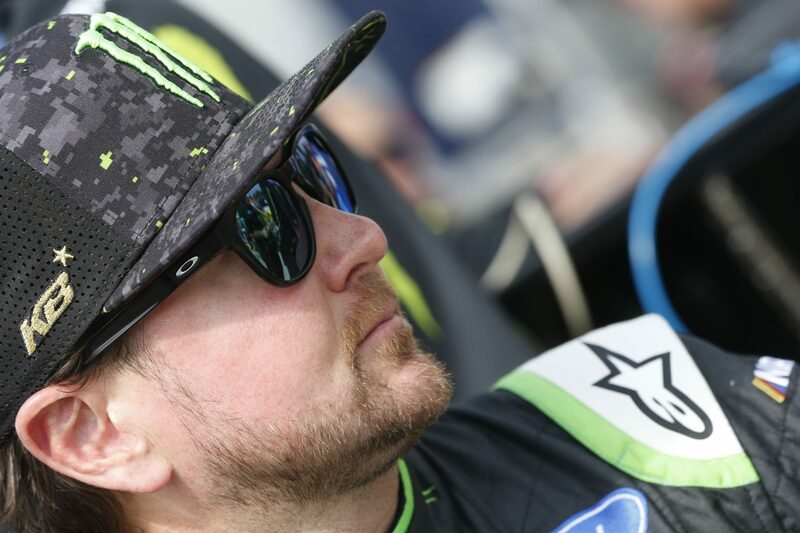 Kurt Busch started sixth and finished 11th. The No. 41 Monster Energy/Haas Automation Ford Fusion for Stewart-Haas Racing (SHR) was loose into the turns and then tight on exit. Busch pitted on lap 25 while in fifth place for four tires, fuel and wedge and tire pressure adjustments. Busch started 25th and finished 21st. The No. 41 Monster Energy/Haas Automation Ford Fusion pitted on lap 53 for four tires, fuel and a wedge and tire pressure adjustment. On lap 55, Busch pitted and the team put a packer in the right-front shock. Busch returned to pit road on lap 78 for four tires, fuel and a wedge adjustment. Busch started 21st and finished 19th. The No. 41 Monster Energy/Haas Automation Ford Fusion pitted on lap 104 for four tires, fuel and a spring rubber in the left-rear suspension. Also on the lap-104 pit stop, the crew changed Busch’s helmet, as there was an issue with the audio. While 20th on lap 126, Busch pitted under caution for four tires, fuel and a wedge a tire pressure adjustment. Busch finished 19th, completing all 160 laps. Martin Truex Jr. won the Pocono 400 to score his 17th career Monster Energy NASCAR Cup Series victory, his second of the season and his second at Pocono. His margin of victory over second-place Kyle Larson was 2.496 seconds. There were six caution periods for a total of 23 laps. Twenty-seven of the 38 drivers in the Pocono 400 finished on the lead lap.